Your solution for professional loving pet care! You want the best for your pet family. 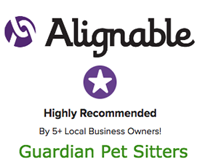 You will receive dependable, professional, loving in-home pet sitting, dog walking, and other pet care services when you use Guardian Pet Sitters®. 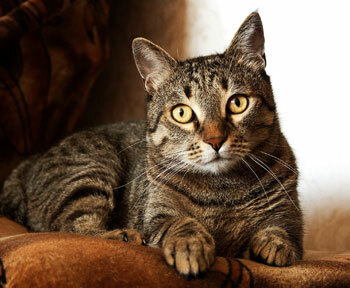 Our track record proves it, with OVER 26 years of providing care for dogs, cats, and other pets. You will have “Peace of Mind” knowing that your pet family is being cared for by a reliable, qualified and passionate pet sitter or dog walker. 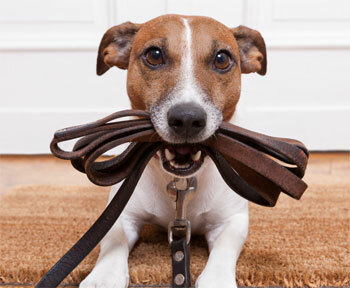 We bring you and your family the very best to assist you with your pet needs! and look forward to caring for your dogs, cats, and small pets.